Transformation GroupNewsletters and UpdatesAR Tech World NewsletterARTW #2: What Is AR Without Machine Learning? Significance – Why talk about this now? As someone who took the legendary Machine Learning Stanford Coursera course taught by Andrew Ng, I can affirm that machine learning is indeed the main driver to AR becoming the break-though technology that everyone thinks it will. What is machine learning? Machine learning is a type of artificial intelligence that allows computers to learn without being explicitly programmed. It is best thought of as “an approach to achieve artificial intelligence.” The term “machine learning” was coined by Arthur Samuel, a pioneer in computer gaming and artificial intelligence in 1959 while he was at IBM. The key to machine learning are the algorithms that programmers create, and there are several different types that are utilized for different functions. The most promising for AR are those connected with computer vision and are of the unsupervised learning type. These type of algorithms allow for baseline behavioral profiles for objects to be learned and established which are then utilized to discover meaningful anomalies. 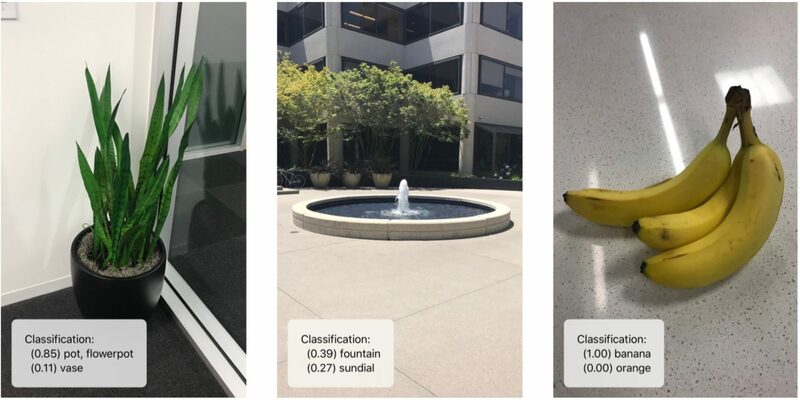 What is AR without machine learning? 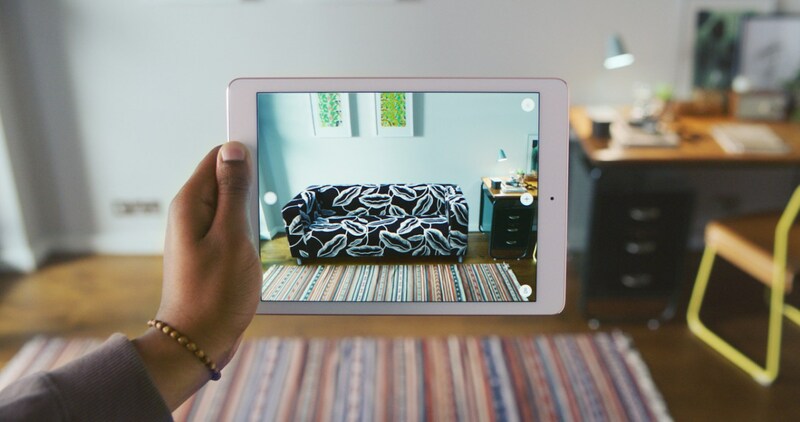 Even the simplest AR technology would not be able to exist without utilizing machine learning. For example, Snapchat lenses which are considered to be an extremely simple representation of AR need machine learning algorithms to understand facial characteristics. The algorithms have to be devised with flexibility in mind for not everyone’s face is of the cookie-cutter variety. 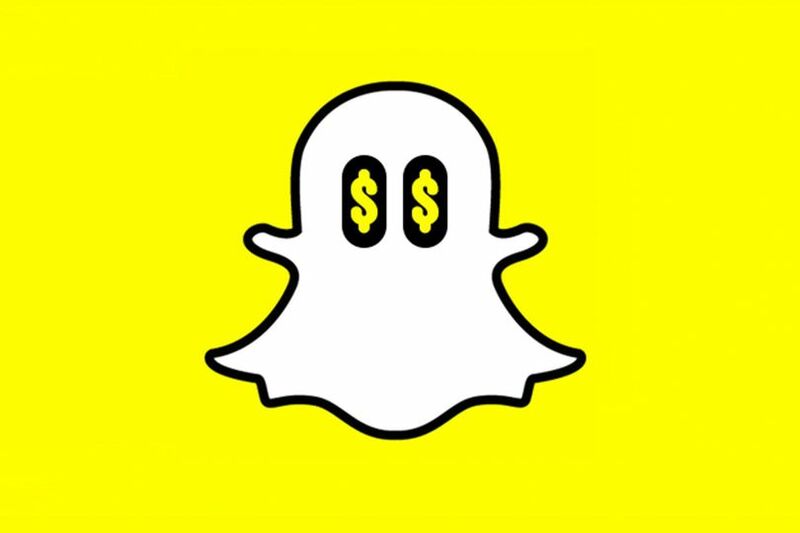 With these very simple examples of AR, Snapchat is able to charge companies who want branded lenses a luxurious amount of money – upwards of $1 million a day per lens. Without getting overly technical for this first newsletter on AR and machine learning, I will now turn to a very recent example of a machine learning program that Apple has just announced that will be very useful in the creation of AR apps. Although this did not make big news (probably because its relevance is not clear due to its overly technical nature), Apple just released Turi Create, a graph-based distributed computation framework developed for machine learning tasks, to the public via GitHub. Turi Create originates from a company named Turi (formerly Dato Inc.; before that GraphLab Inc.) founded by Prof. Carlos Guestrin in 2013 to continue development support of the GraphLab open source project. On August 5, 2016, Turi was acquired by Apple Inc. for about $200 million to augment Apple’s machine learning efforts. I was fortunate to be able to use and test the Turi Create framework when it was still part of Dato Inc. and found it to be relatively easy to maneuver. This happily shortened the amount of time needed to develop machine-learning tasks and algorithms. Additionally, messages on the Hacker News page of the Y Combinator Blog indicate that insiders are aware of its usefulness. The robustness and sophistication of AR apps relies on iterative steps like these made by major companies. Here is to the New Year bringing us closer to the vision of where AR should be headed!